Look around nearly every corner and there’s someone trying to tell you how to get rich quick. Sorry friends, but it’s rarely possible to get rich quick. I have good news though, because being rich is possible! Don’t believe me? Let me show you what I’m talking about! Plain and simple, there are two types of people in this world – those that make interest and those that pay interest. I’m fairly confident that most of us want to be in the category of people that make interest. Wouldn’t you agree? If you’re not currently making any interest, I’m not here to beat you up. 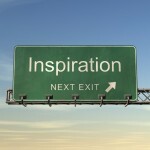 What I want to do is encourage you to think about what you can do to move from paying interest to making interest. 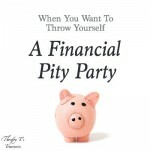 Maybe you need to start chipping away at the insurmountable debt that’s staring you in the face. Could you cut back on eating out/entertainment and put that money into a retirement account? Or is it time to get on a written budget so that you’ll know exactly where your money is going? Start by making one simple change and I’m confident that more changes will follow! It’s your decision, what type of person do we want to be? I have no problem with stuff. Even though I’m not a shopper I like stuff just like the next girl! Is it really going to matter in 20 years if you waited a few months or even a year (gasp!) to upgrade to that new phone? I highly doubt it. Is that “thing” really important? Mull it over, are you consumed by your stuff? Did you know that if your annual salary is over $37,000 you are in the top 4% wage earners of the world? And if your annual salary is over $45,000 you are in the top 1% wage earners of the world. In the world…now that’s mind boggling! I don’t know about you but that puts my finances in perspective! Because we don’t consider ourselves rich (feel rich), we don’t act rich. 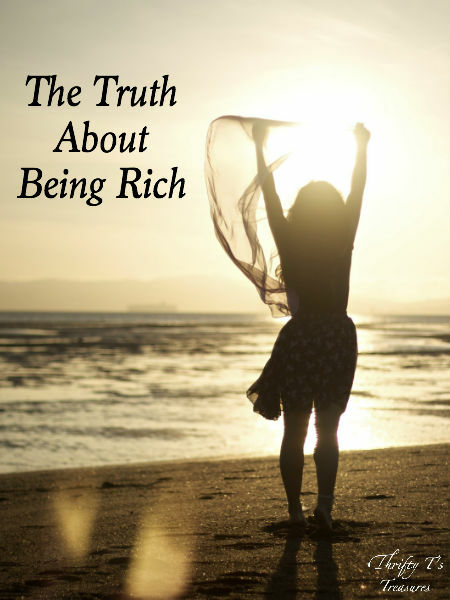 Feeling rich isn’t about income. It’s about what you do with your income, how responsible you are with the money you’ve been entrusted with, and how much margin you have in your finances. If we’re honest with ourselves, we’ll admit that we’ve been blessed with more than we need or even deserve. We might not have everything we want but our needs are being met. We are rich, my friend! Budgeting: A straightjacket or not? Thank you for sharing. I am old enough that I have already figured out these things (actually my parents hammered the concepts into my brain at a very young age), but I am always blessed by reading your posts. You are always “spot on”. Even though they may have “hammered the concepts int your brain at a very young age,” I know you’re thankful for parents that taught you these concepts. Thanks for your kind encouragement, Dawn!